This Course will be taught using practical exercises only. The Course will be given on the ESA Training Center with the use of ESA equipment. 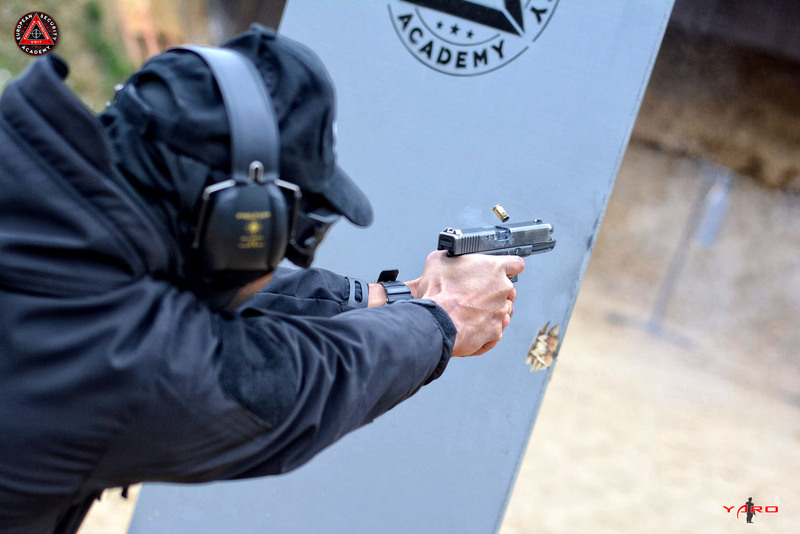 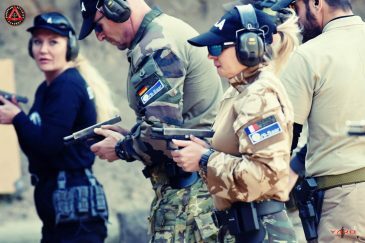 Main target of this course is to improve and develop practical skills in the area of using the Pistol. 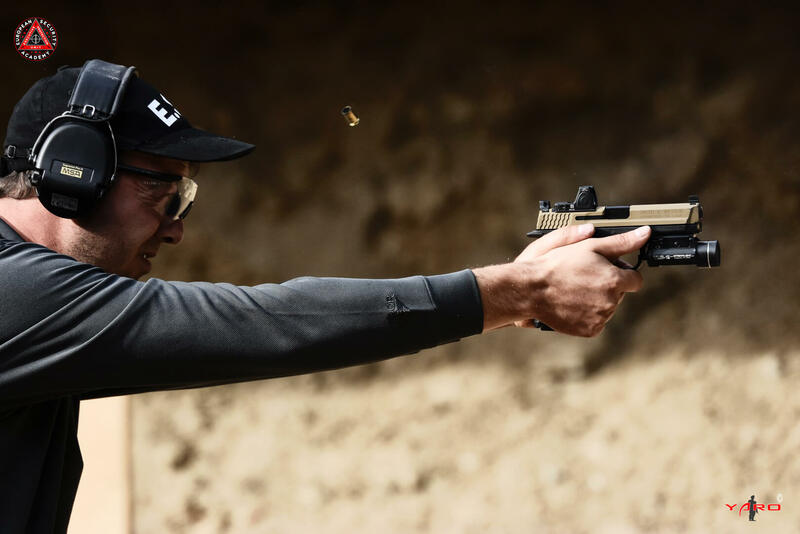 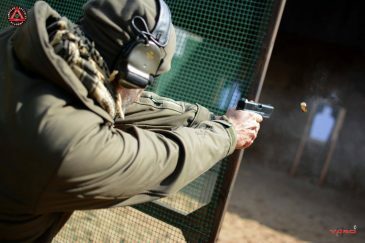 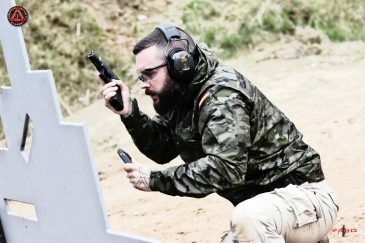 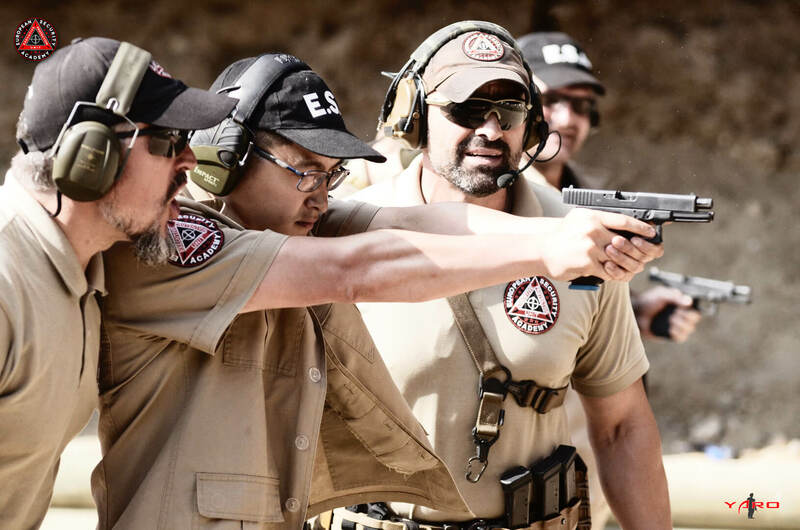 Course contains 100% of the tactical training on the shooting range. Separate exercise are prepared with use of FX Simunition. 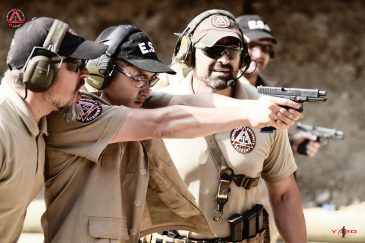 Final course Drills focuses on tactical shooting, to identify and eliminate hazards.